Thanksgiving and Thank You Notes | "Northern Crossings"
Messages of fortune and goodwill on slips of papyrus were the first known greetings exchanged in Chinese and Egyptian culture. In the 1400s, Europeans practiced exchanging notes as a new way of social expression, writing on paper and hand delivering greeting cards locally. In 1856, Louis Prang, a German immigrant, brought greeting cards and notes to America. It is interesting to think that something as ubiquitous as thank you cards had to begin somewhere. Someone got the idea in his head that saying thanks or writing thanks to someone for something was too onerous a task, so let’s form a whole industry that makes up pieces of paper and writes thoughts on them that others will pay for and send to other people who will somehow believe that the thought expressed and the words inside are the thoughts and the expressions of the one who sent it. But it gets better. To maintain this industry new holidays and observances are constantly being created to feed the beast of things that we send cards to recognize. I just read that there is something called “Sweetness Observance Day” and there are cards that can be purchased, for what I don’t know, and I am totally uninterested. But it gets even better. 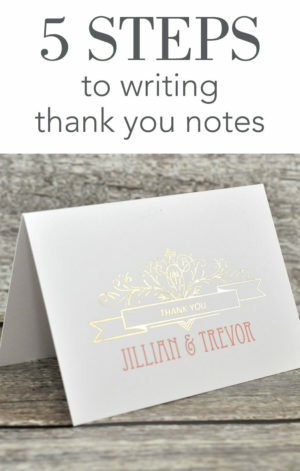 There are small industries that rise up out of the ether that will help you learn how to write and what to write on a thank you card. This is amazing stuff. At some point in time the communication of a thank you became a social media phenomenon and it has been growing since. The idea of thanks is invested in this season and like the long slog that begins in October the season ending thoughts of Judgment and the last days, of thanks giving and praise are all around us. I am going through this business of writing thank you notes for the kindness and generosity that people have exhibited to me over the years and it is not easy. To think of all the things that we have to be thankful for and to write them down on the context of our life together is a tremendous task. You should try it sometime. Those Names on the Memorial Scroll.